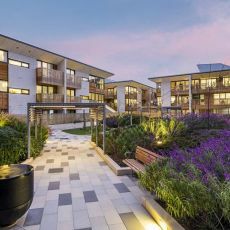 Earlier this year we successfully completed Chapters Apartments, Bundoora for Goldfields Group. 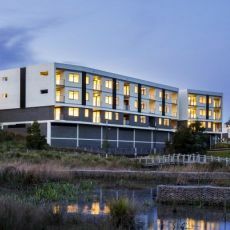 This consisted of 95 residential apartments in a picturesque surroundings overlooking the Janefield Wetland. 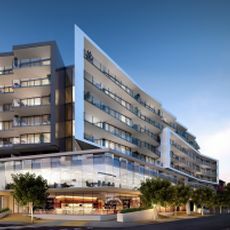 We are pleased to announce that we have been appointed by Goldfields Group to construct The Village Cheltenham. We are proud to show this fabulous image of the Vic Grange apartments which were completed for Australian Unity earlier this year.